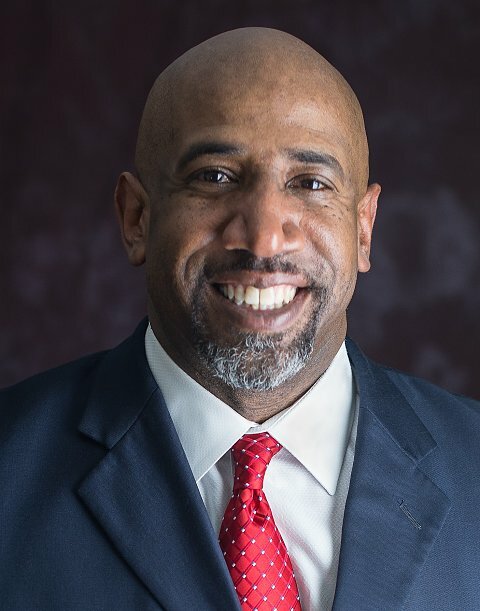 Dr. Joseph W. Daniels, Jr. is the Lead Pastor of the Emory United Methodist Church in Washington, D.C., where he has helped a once dying congregation become a model for church and community transformation. He also serves as Superintendent of the Greater Washington District in the Baltimore Washington Conference. Joe is passionate about helping churches and communities of all types prosper. As a nationally recognized turnaround pastor, Joe has taught, preached and consulted on congregational and community revitalization in other countries as well. He is the author of Begging for REAL Church (2009), The Power of REAL: Changing Lives, Changing Churches, Changing Communities (2011), and Walking with Nehemiah: Your Community is Your Congregation (2014). Books by Joseph W. Daniels, Jr.